This is an A-grade up from the 8oz filet, for those with a bigger appetite. These filets are 8 ounces. Each filet is perfectly trimmed, aged to perfection, then vacuum sealed and flash frozen to lock freshness. These filets are the best filet money can buy. 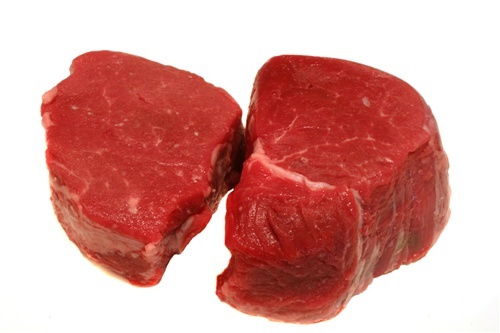 We have customers who buy in bulk, after having tasted our filets, because we're told they are absolutely delicious.